Boys Golf finishes the regular season tied for 2nd place at 5-3 with a 228-298 win over Heritage Christian. Seniors Trent VanderWal and Garrett Prins led the way with scores of 46. 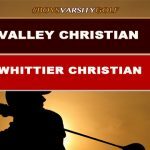 Boys Varsity Golf defeats Whittier Christian 245-275 at Rio Hondo Golf Course and improves to 4-1 in league. Hayden Ericks shoots low 41 and Tracy Bryant-Fields with a 45 to lead VC to the win. 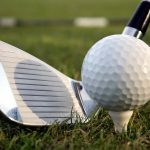 Boys Varsity Golf defeats Maranatha 246-247 at Rio Hondo Golf Course. Hayden Ericks shoots low score of 38 and leads VC to 6-1 overall record and 2-0 in league. 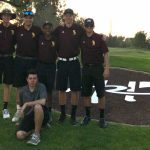 Boys Varsity Golf defeats Whittier Christian 234-270 at Candlewood Country Club to open Olympic League play. Hayden Ericks shoots 41 and Thomas Raffaelli 44 in leading the team to victory. 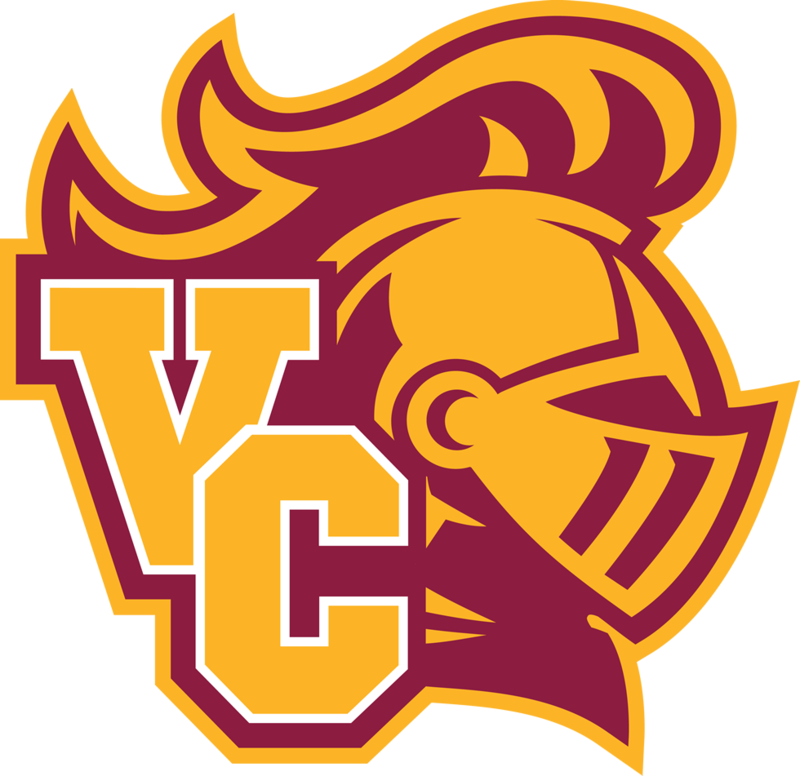 VC improves to 5-1 overall on the season and will host Maranatha on Thursday 3/29 at Rio Hondo Golf Course with a 4pm tee time. 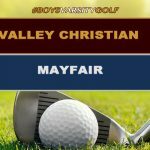 Boys Varsity Golf defeats Pacifica Christian 230-233 at Meadowlark Golf Club in Huntington Beach and improves to 4-1 on the season. Hayden Ericks cards a low score of 37 while Austin Lopez and Tracy Bryant-Fields each shoots 44. 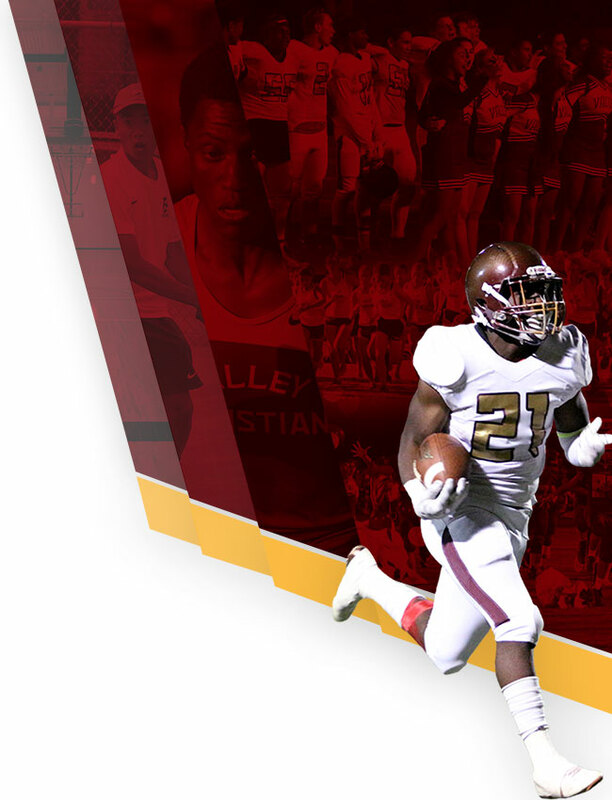 VC will host Village Christian on Thursday 3/22 at Rio Hondo to open Olympic League play. 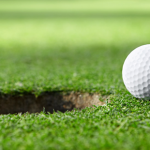 Boys Varsity Golf improves to 3-0 on the season with a 208-285 victory over Mayfair at Lakewood Golf Course. Hayden Ericks shoots a 1-over par 37 and Thomas Raffaelli 3-over par 39. 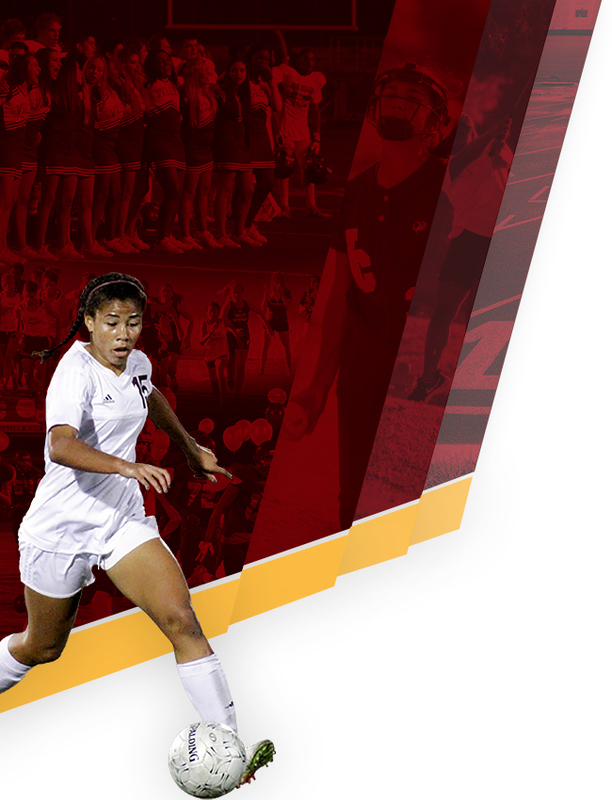 VC will look to stay perfect on Monday vs Pacifica Christian at Rio Hondo. 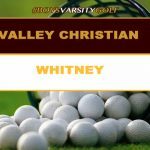 Boys Varsity Golf defeats Whitney 238-298 at Rio Hondo Golf Course. 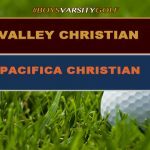 Thomas Raffaelli shoots 43 and Austin Lopez 46 to lead VC to victory. 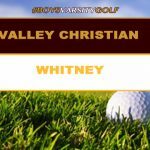 Boys Golf opens 2018 season with 235-261 win over Whitney at Los Amigos Golf Course. Hayden Ericks shoots 39 and Austin Lopez 43 to lead VC to victory. 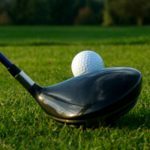 Thursday, April 27, 2017 3:30 PM Valley Christian/Cerritos AWAY 246 Heritage Christian HOME 286 Meet Recap Valley Christian defeats Heritage Christian 246-286 at Knollwood Golf Course to finish the season 7-9 overall and 4-4 in league. 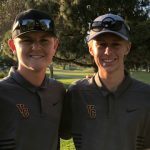 VC was led by Hayden Ericks (42) and Sam Katsuyama (43).